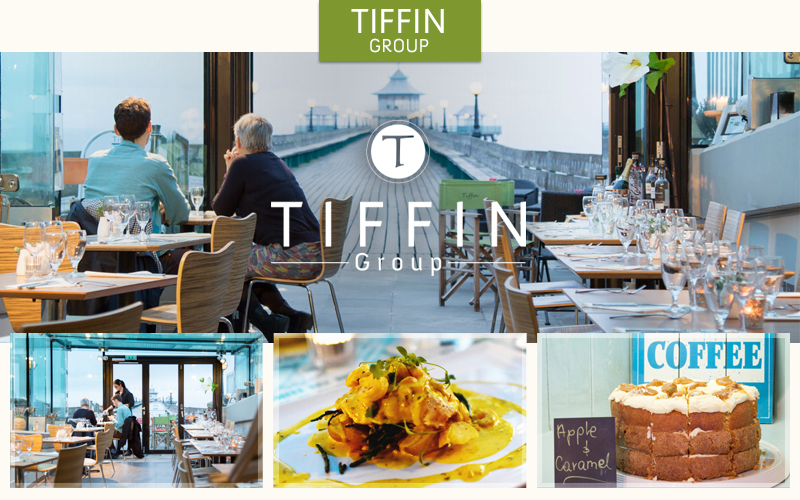 GIFT VOUCHERS Enjoy as you wish, whether you want to treat someone special to a bottle of Tiffin Champagne, a Cream Tea at Tiffin the Beach or a Dinner for two at Tiffin the Pier. 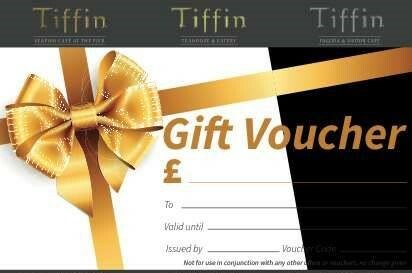 The perfect gift for Valentine's Day, Mother's Day, Birthdays and Easter.Any occasion - Tiffin has a voucher for you. 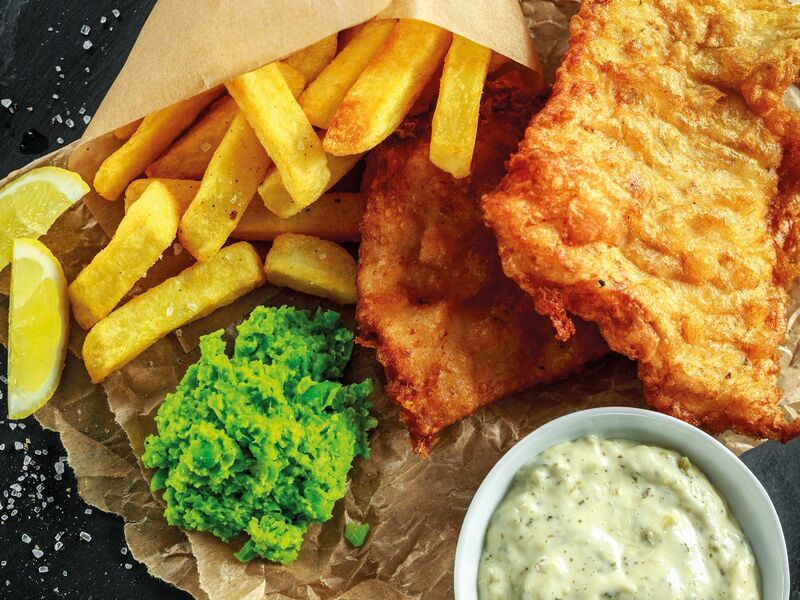 Spoil yourself and a loved one this Valentine’s Day! 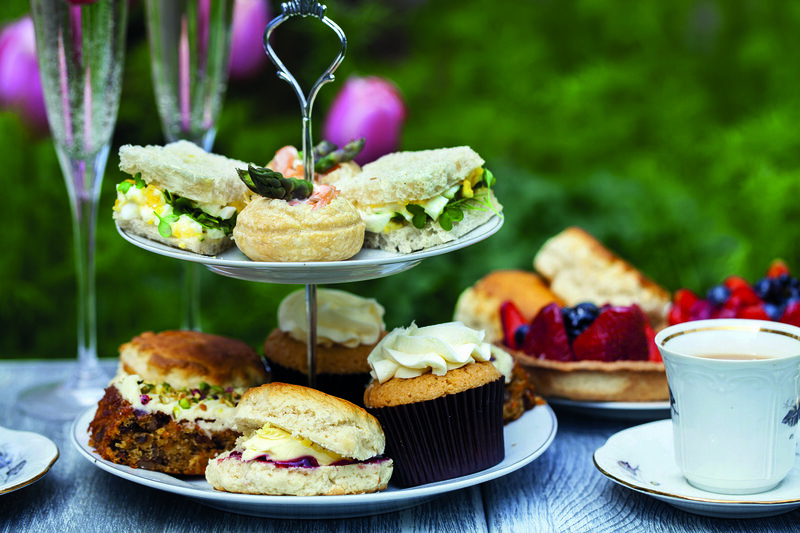 Enjoy a Romantic Luxury Afternoon Tea with bubbles for £45 for 2 people. Mother’s day - Sunday 31st March book a table for breakfast, lunch afternoon tea or dinner and receive a complimentary glass of Prosecco for Mum.